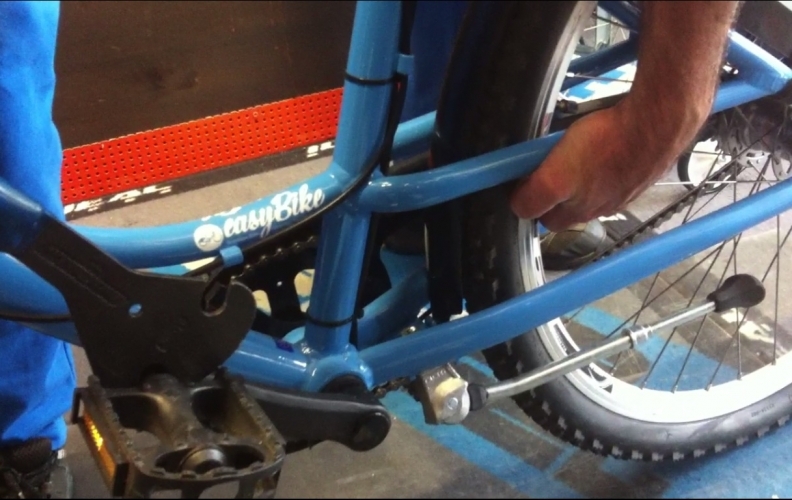 Regular maintenance of bicycles and rental stations includes monitoring within an agreed schedule for the proper functioning of the stations and the bicycles. 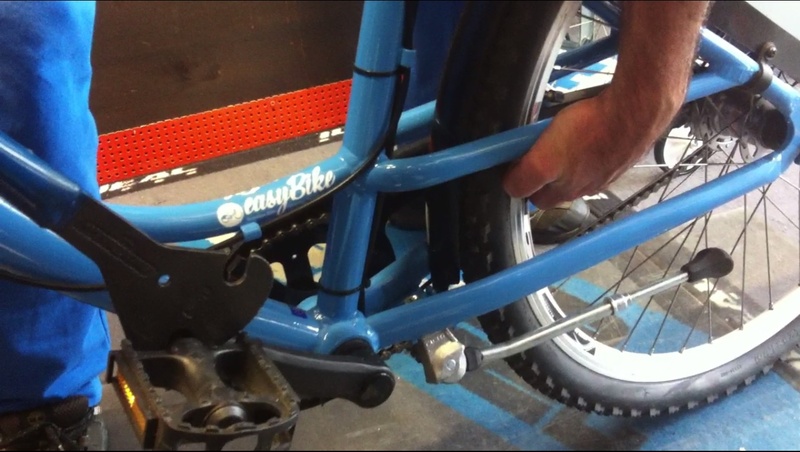 The EasyBike system software has a special application running on a mobile phone to alert the crew for any malfunctions or damage to stations and bicycles. Also the same software updates the technicians for redistribution when the number of bicycles to a station is close to the available capacity.